Red Dead Redemption 2 only launched nearly two weeks ago yet has already sold 17 million copies worldwide as of Wednesday, according to a Take-Two Interactive press release. 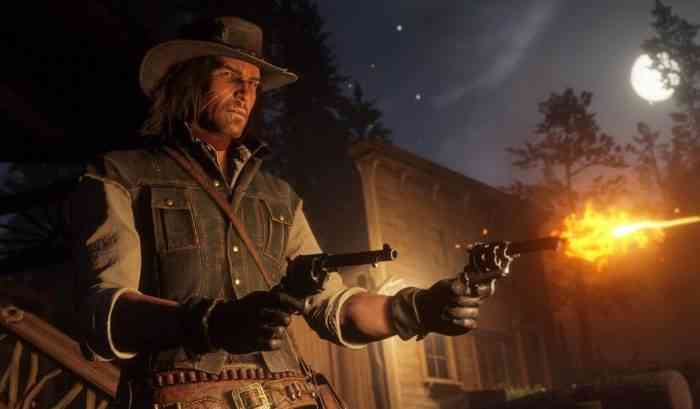 Also, the prequel sold “more units in its first 8 days than the original blockbuster Red Dead Redemption sold in its first 8 years,” said Take-Two’s CEO, Strauss Zelnick. “A massive commercial success, Red Dead Redemption 2 has set numerous records, including achieving the biggest opening weekend in the history of entertainment, with over $725 million in retail sell-through during its first three days,” Zelnick also said. The open-world Western game has received rave reviews from many gaming outlets including our own. Our review of the game described it as a “groundbreaking masterpiece” and gave it a perfect score. What do you think of this news? Let us know in the comments section below.